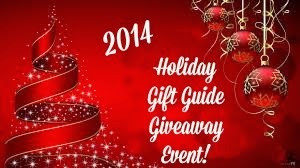 Welcome to the 2014 Holiday Gift Guide Giveaway! This event is hosted by Dixieland Reviews and Co-Hosted by Mom 'N Daughter Savings, Ottawa Mommy Club, Finger Click Saver, Susie Q-Pons and Giveaways & Michigan Saving and More and is sponsored by the various companies. There will be a total of 19 Winners! 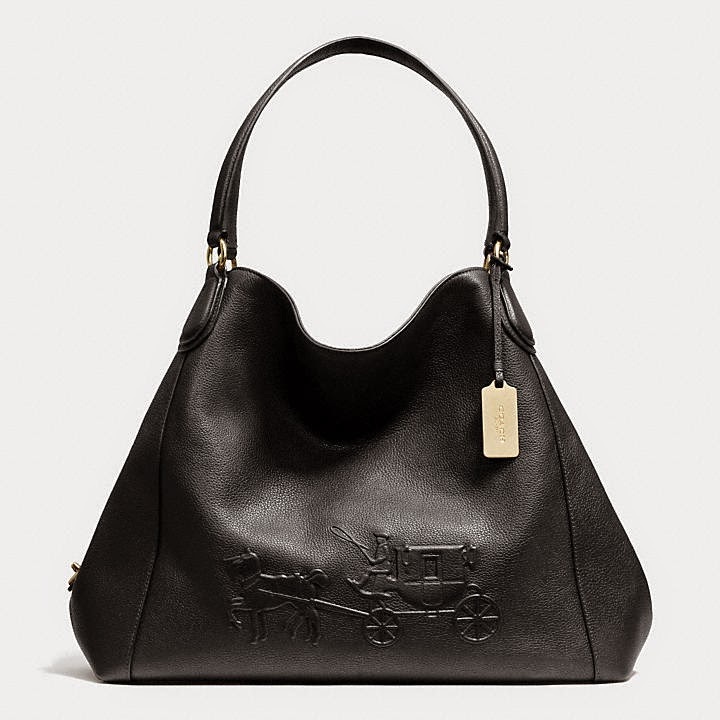 To see a list of winners at the end of this contest, just click here. This event is open to residents of the U.S. and Canada who are 18+. Void where prohibited by law. 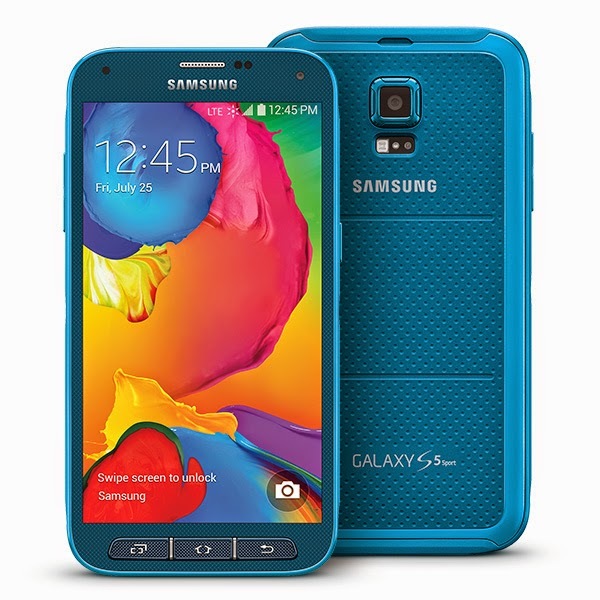 Winners will be notified via email and will have 24 hours to respond. 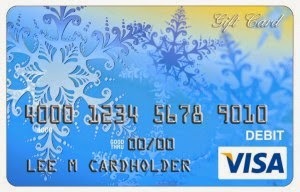 If no response is received, winner forfeits the prize and a new winner will be chosen. We are not responsible for late or misdirected email or email ending up in your spam folder. 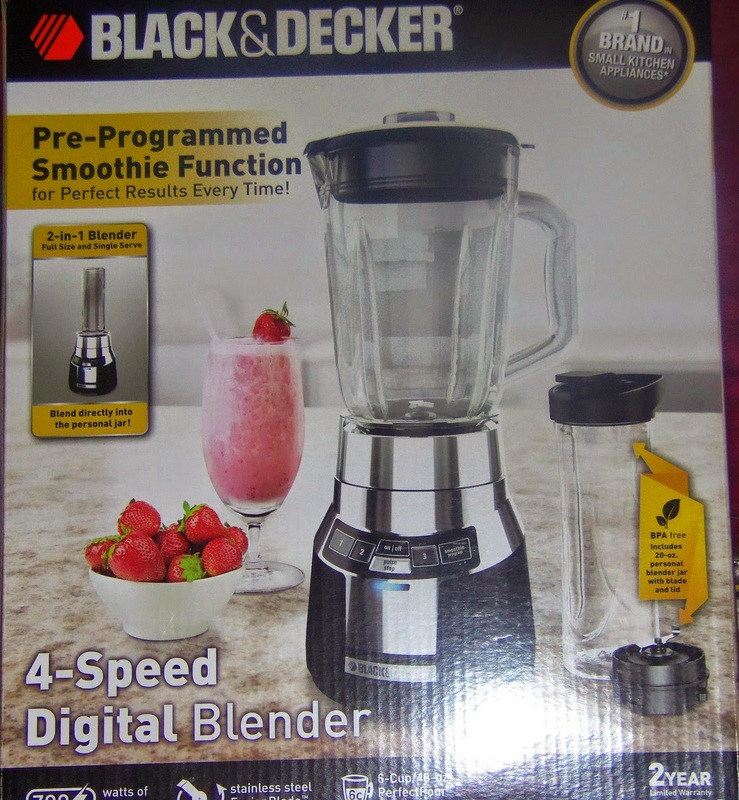 Please add Marie@dixielandsdeals.com to your safe list so the email will reach you if you win. This event will begin at 11:59 pm eastern standard time on November 28th, 2014 and end at 11:59 pm eastern standard time on December 8th, 2014. All entries from all tools will be combined and then ran through Random.org to ensure a fair draw. Chances of winning varies depending on number of entries received. Approximate retail value of all prizes is $4440. Participating Bloggers are not responsible for shipment of prizes. 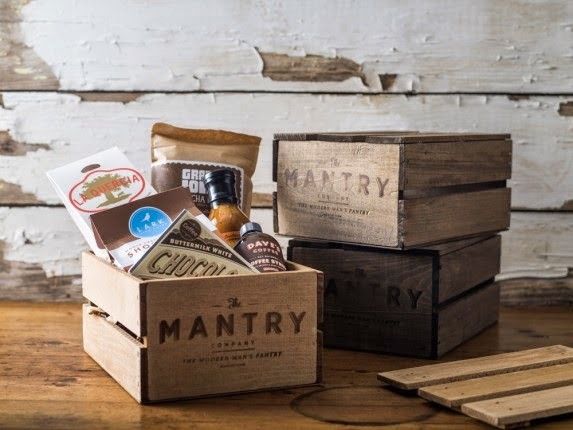 (1) Mantry Gift Package -arv $75- from Mantry.- 1 Winner- And don't miss their incredible Black Friday Deal!! But the deal is only good on November 28th! 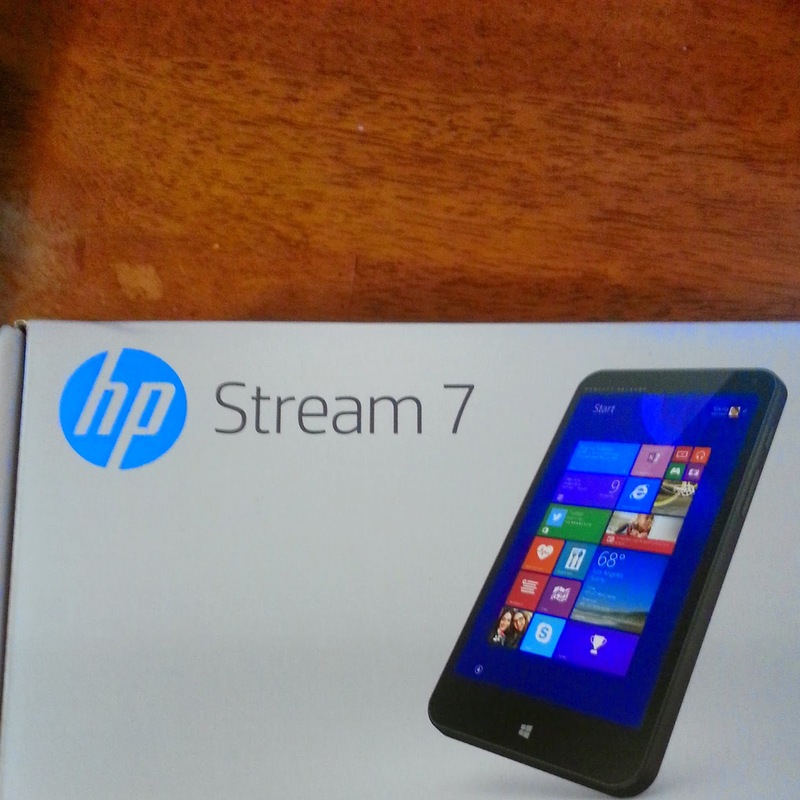 (1) HP Stream 7 Tablet arv: $99.99 Blogger Sponsored Prize -1 Winner! 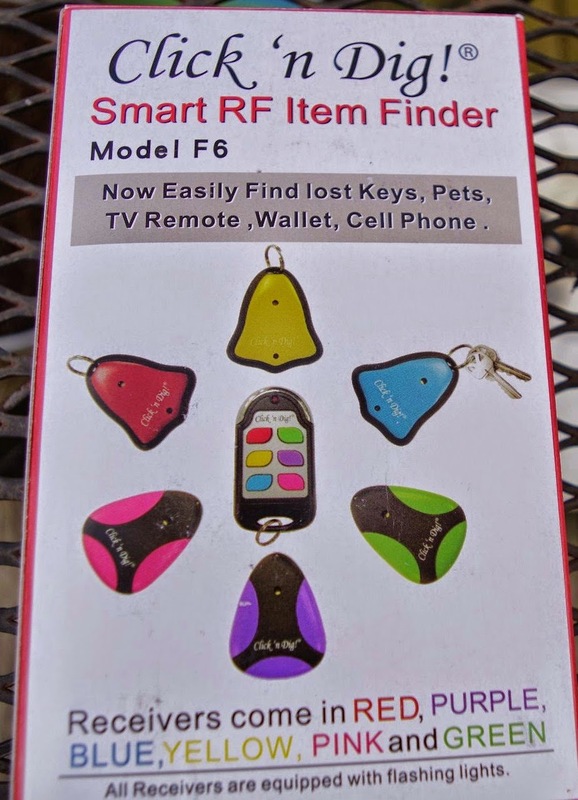 (1) Click 'n Dig F6 Smart RF Item Finder-arv: $67.95 from Click 'n Dig- 1 Winner! Entry is simple, just follow the instructions on the Giveaway Tool below. 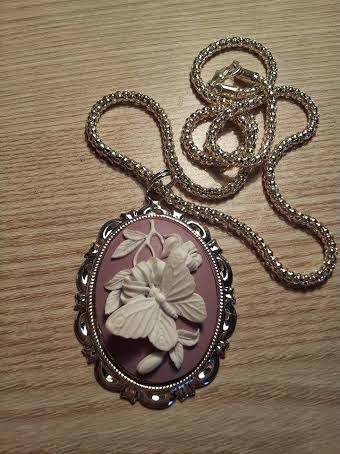 Entries from this Giveaway Tool and the Follow Pages will be combined and ran through Random.org to ensure a fair draw. All winning entries will be verified. When you Visit a Facebook Page, please take a moment to "Like" the page. Good Luck!! I wish for a new refrigerator because mine is on the fritz! I only wish for my Grandkids to have some Christmas because their parents are on lay-off for the winter and cant buy much for the kids. So I'm trying to get as much as I can! The number one thing on my wishlist this year is a dishwasher! I am tired of being the dishwasher in my house. Some new books to read!